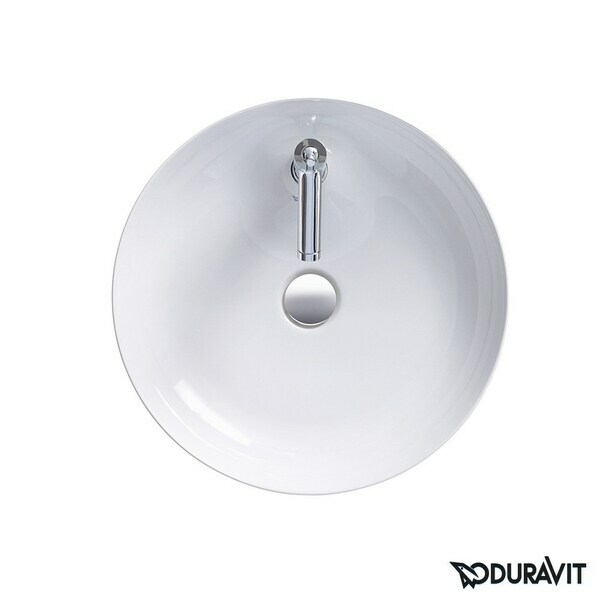 Embrace the simple elegance of the vessel-style sink by installing this Duravit wash bowl. The simple round shape works with any decorating scheme, while the WonderGliss finish gives the sink a durable coating for long use. Dimensions 23.0 In. X 23.0 In. X 8.0 In.